Frederick Henry Johnson led several charges on positions on Hill 70 on September 25, 1915, for which he was later awarded the Victoria Cross. 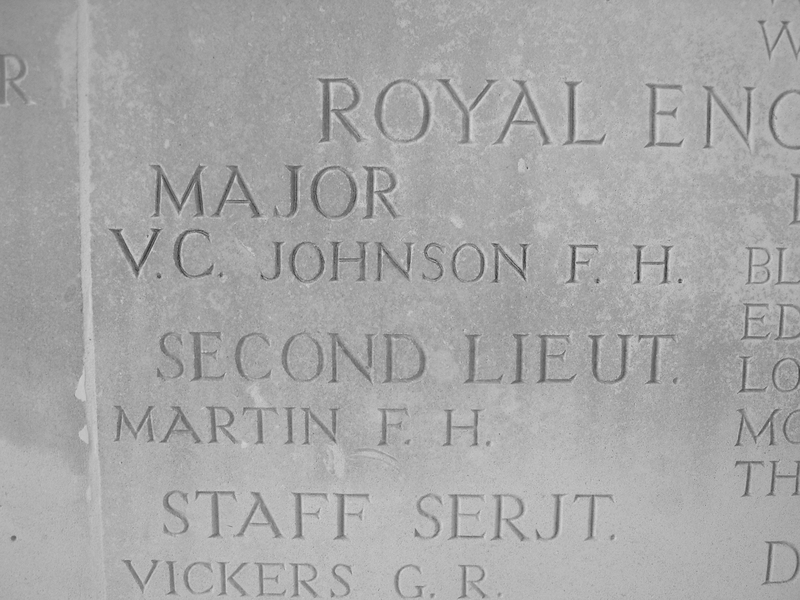 A second lieutenant in the 73rd Field Coy., Corps of Royal Engineers, Johnson was 25 years old at the time of the attack which was part of the Battle of Loos. Johnson later achieved the rank of major but was killed in action in Bourlon Wood, France, on November 26, 1917.